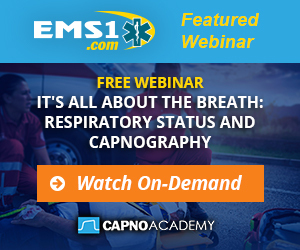 Capnography monitoring offers early insights on respiratory status to help you determine the most appropriate intervention. The Capnostream™ 35 portable respiratory monitor combines Microstream™ capnography and Nellcor™ pulse oximetry technologies and is built to be at its best when things are at their worst. Rugged design and shockproof to 1.25 meters, it can be used with intubated and non-intubated patients, from neonate to adult. It offers performance you can count on when certainty matters most.